ClariS Providing Theme Song for "Eromanga Sensei"
ClariS will provide their song "Hitorigoto" to the new anime series, "Eromanga Sensei", which begins airing in April. 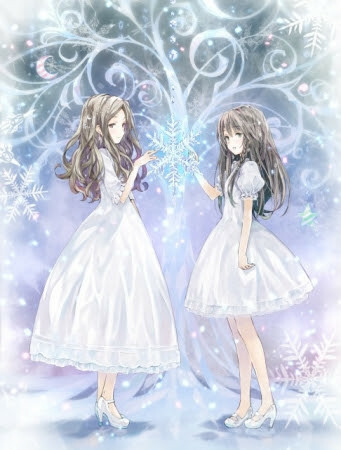 It was during the performance "ClariS 1st Budokan Concert ~Futatsu no Kamen to Ushinawareta Taiyou~" on February 10th at the Nippon Budokan the surprise announcement was made. The song, "Hitorigoto" will be released on April 26th in the form of a single. 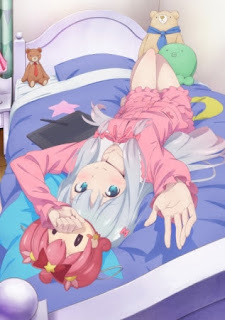 "Eromanga Sensei" will be animated by A-1 Pictures, the same studio responsible for "My Little Sister Can't Be This Cute (俺の妹がこんなに可愛いわけがない)".